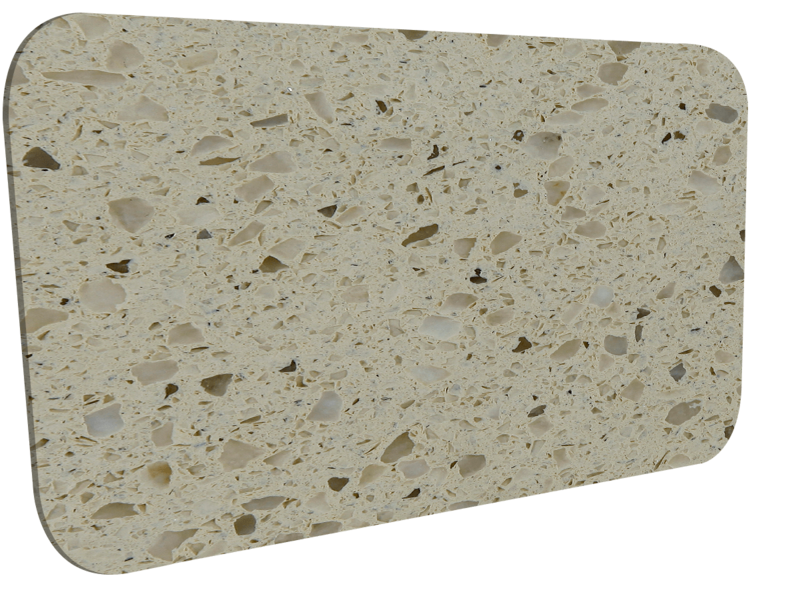 *CitiQuartz is a natural quartz based surface. It may contain variation in color due to raw materials. Particles in the products may sometimes produce minor irregularities such as blotches and colored particles. It os recommended for the customer to view the whole slab prior to fabrication.